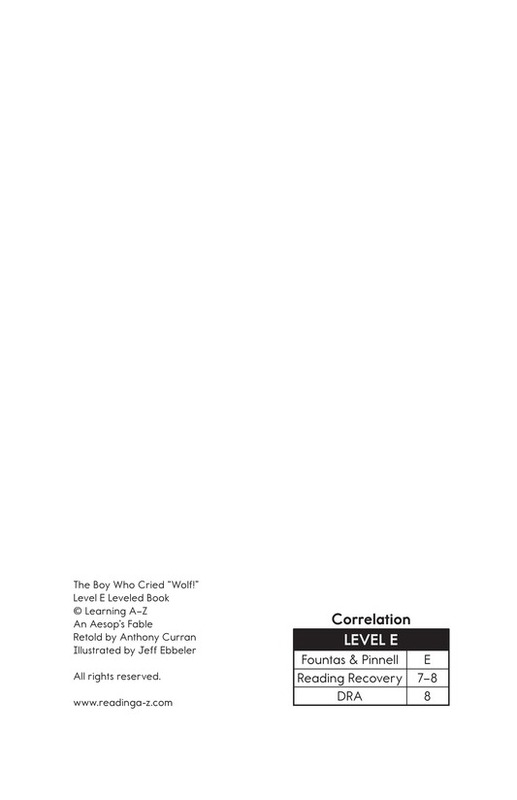 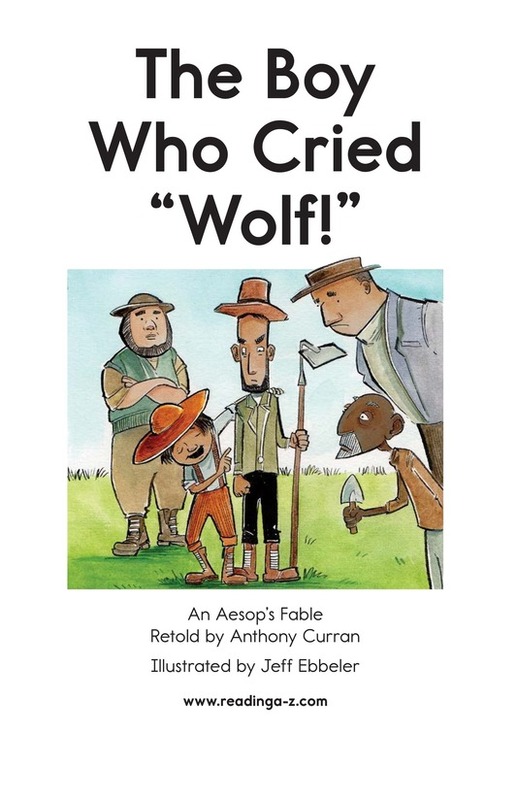 > Books > Leveled Books > Level E > The Boy Who Cried "Wolf!" 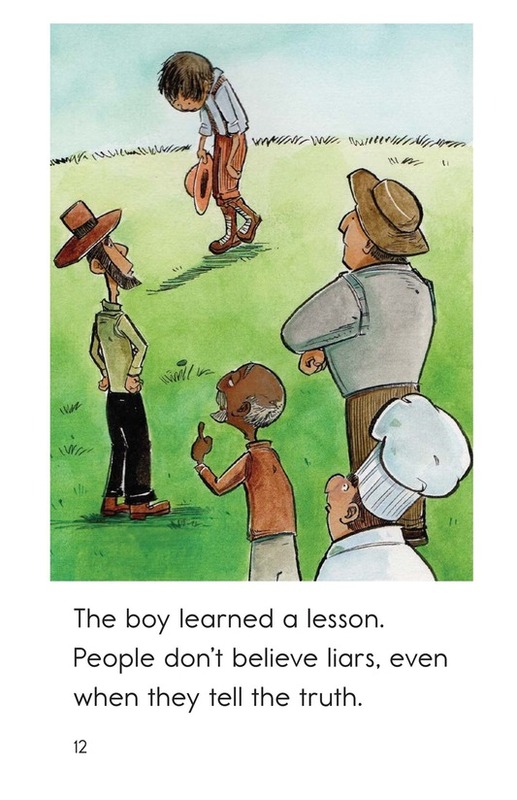 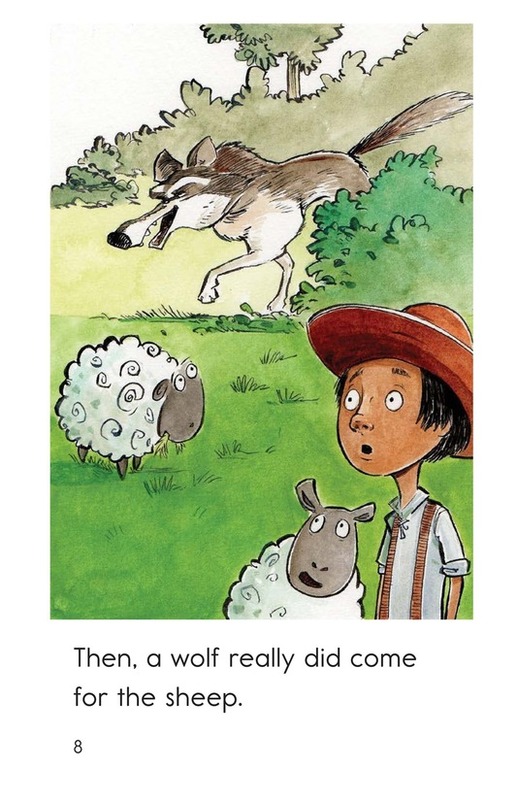 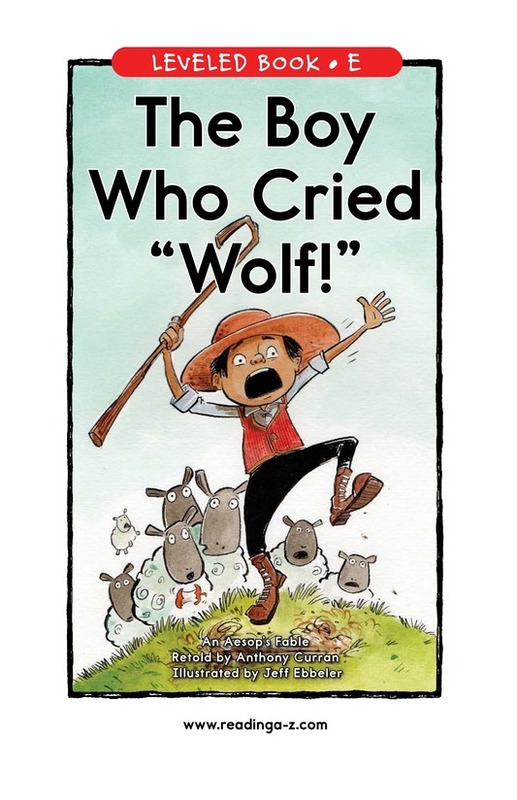 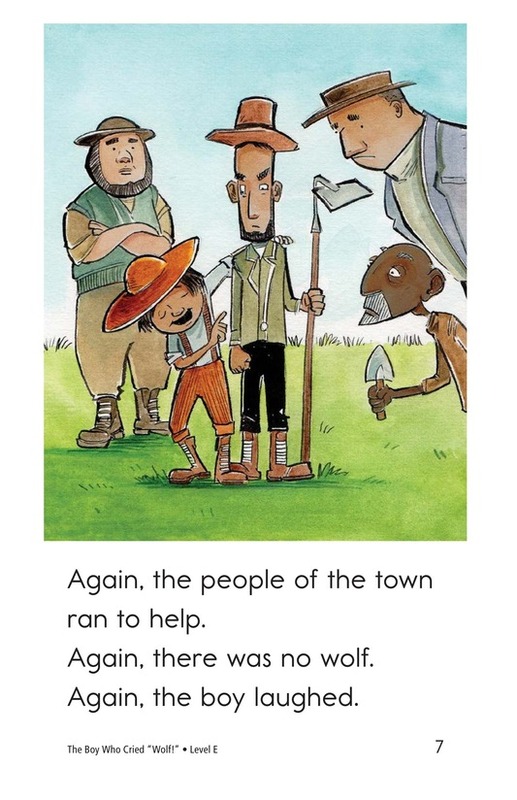 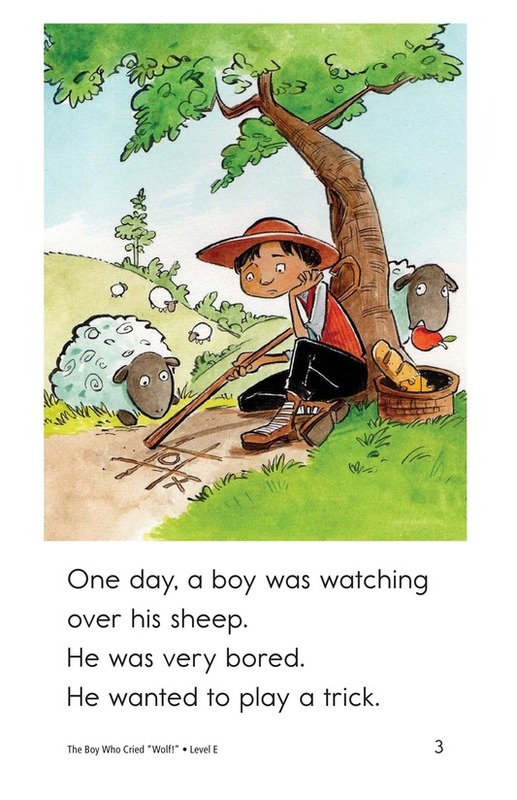 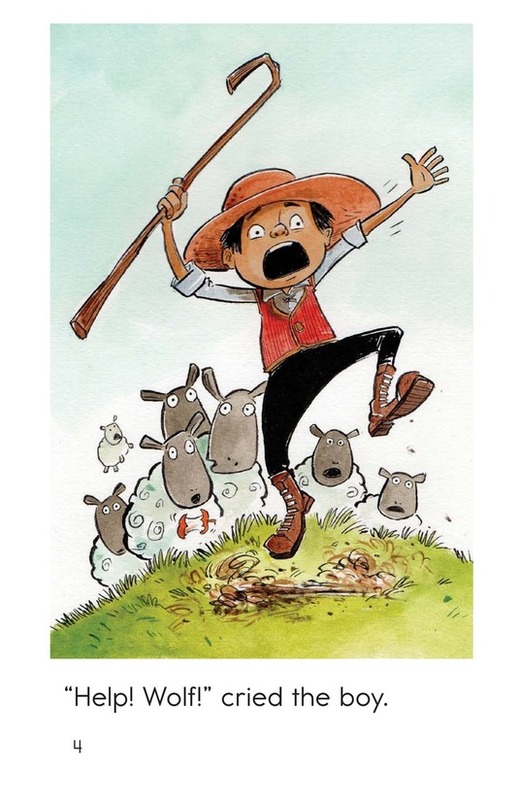 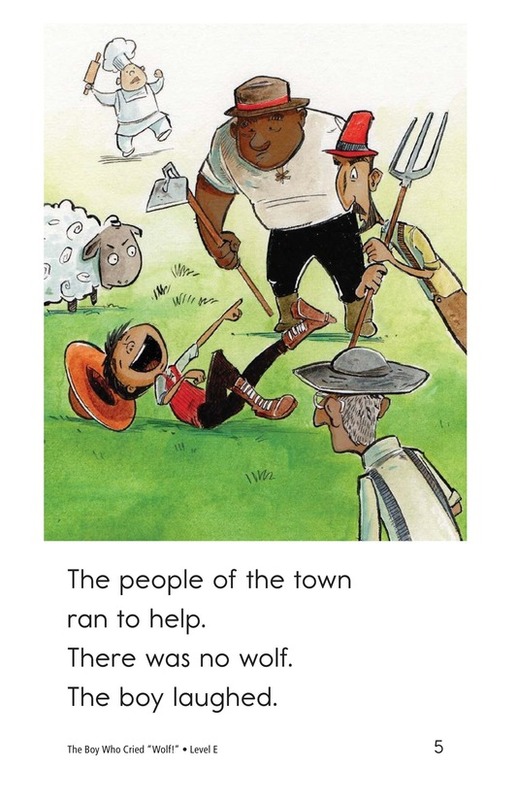 In this retelling of the classic folktale, a young boy is bored while watching sheep, so he decides to play a trick and cries "Wolf!" 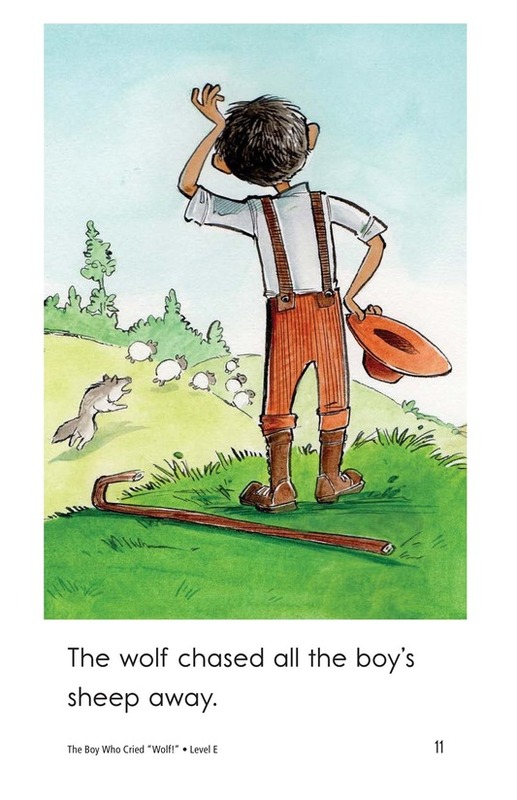 After he plays the trick again, a wolf really does show up-and the boy learns a valuable lesson. 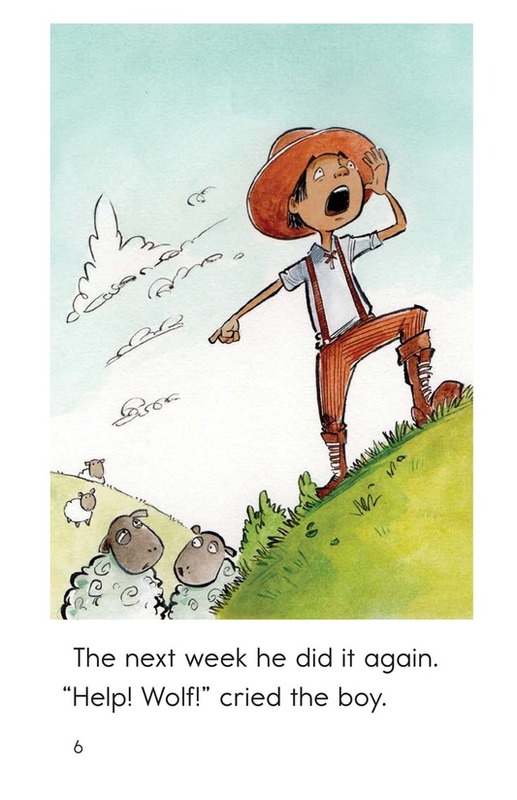 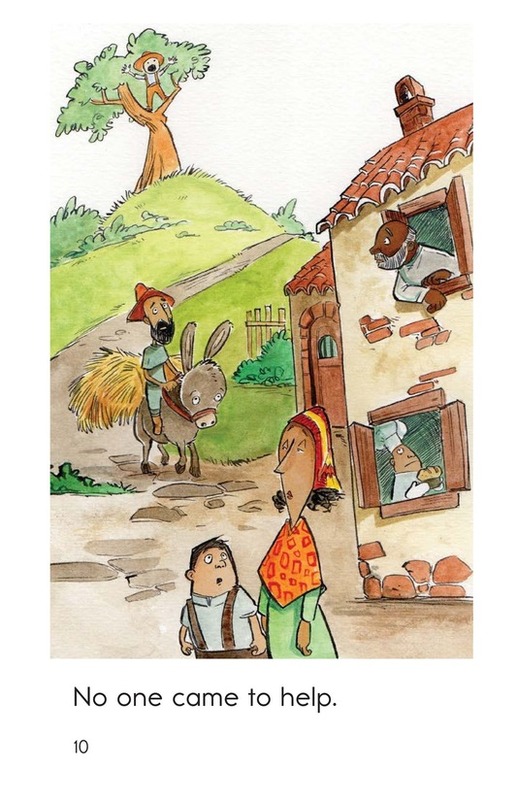 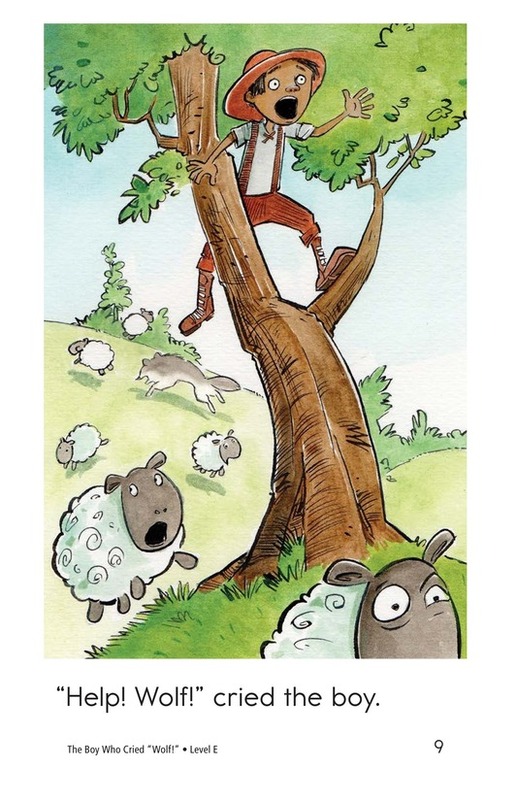 Students will enjoy the humorous illustrations while they learn about sequencing events and past-tense verbs.